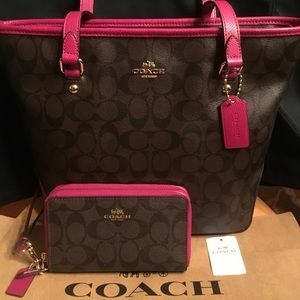 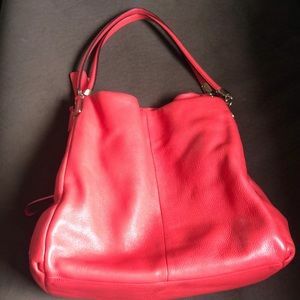 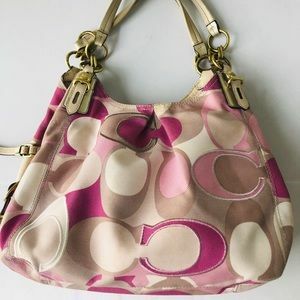 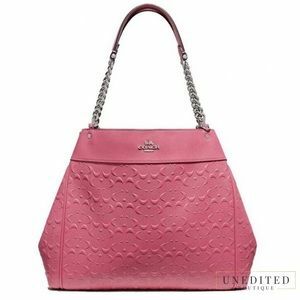 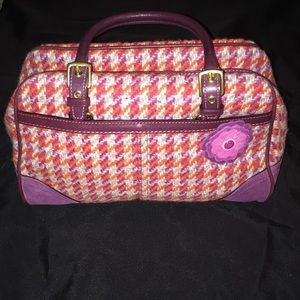 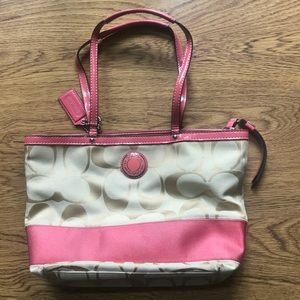 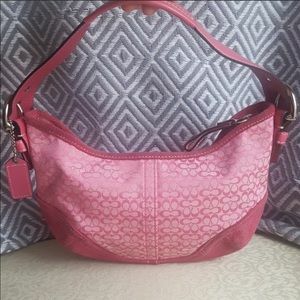 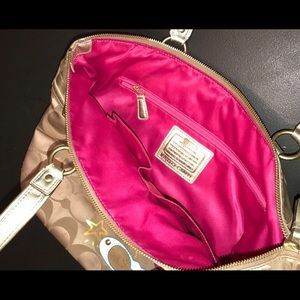 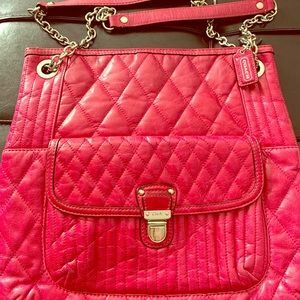 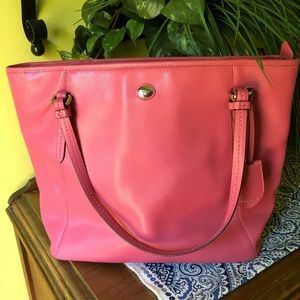 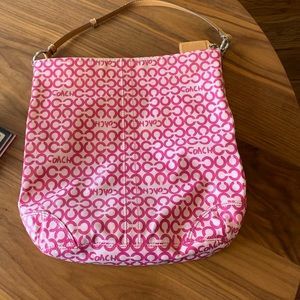 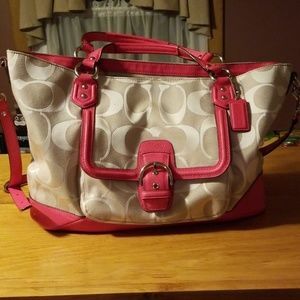 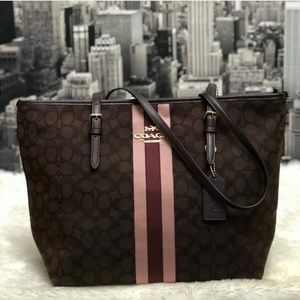 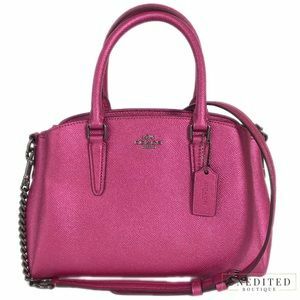 Coach | ZIP TOP TOTE 10 1/2"
Authentic Coach Hot Pink Handbag!!! 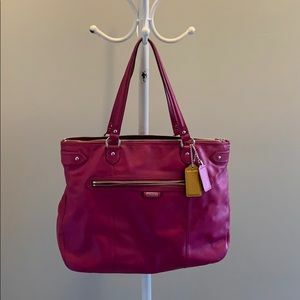 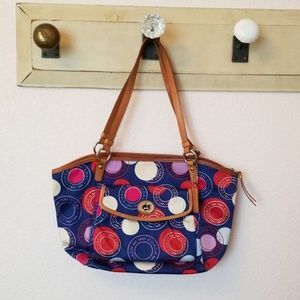 Leather city tote with hook closure. 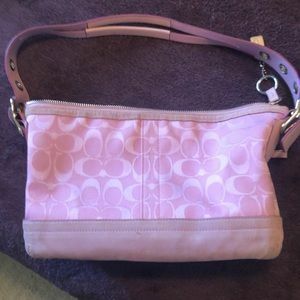 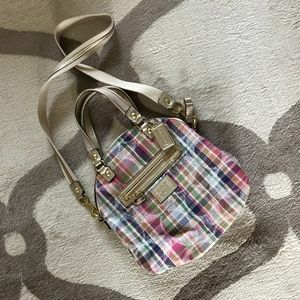 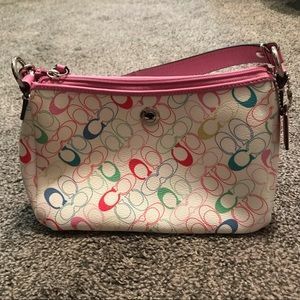 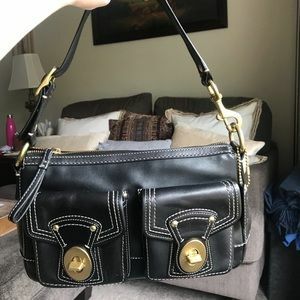 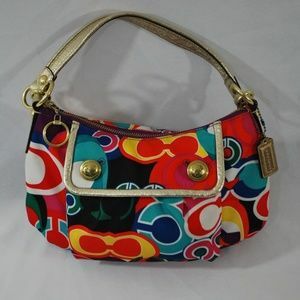 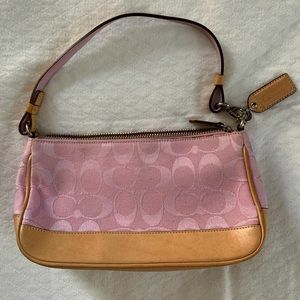 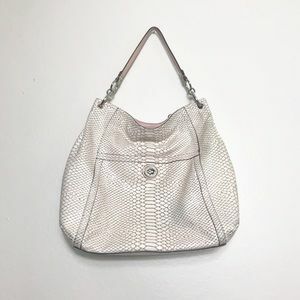 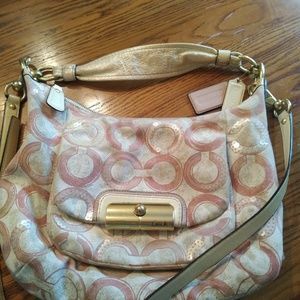 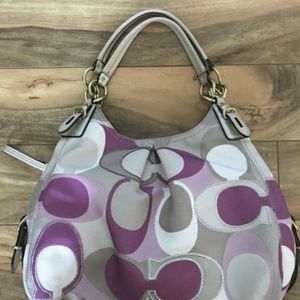 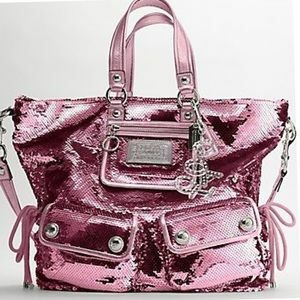 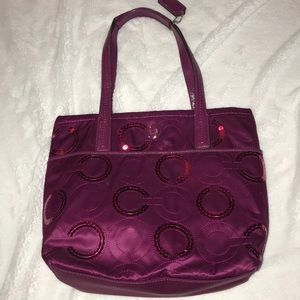 13838 XL Coach Pink Sequin Spotlight Bag Rare WOW!